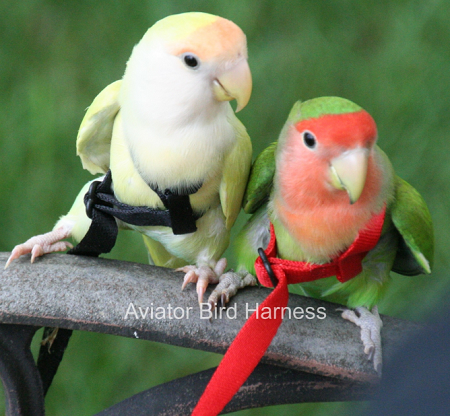 The long awaited MINI Size Aviator Harness is now available. 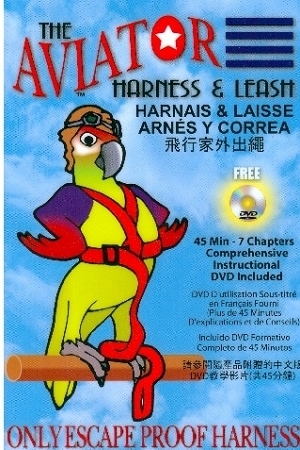 12 years and 400,000 Aviator Harnesses ago Parrot University had no idea there would be a high demand for our smaller size harnesses. 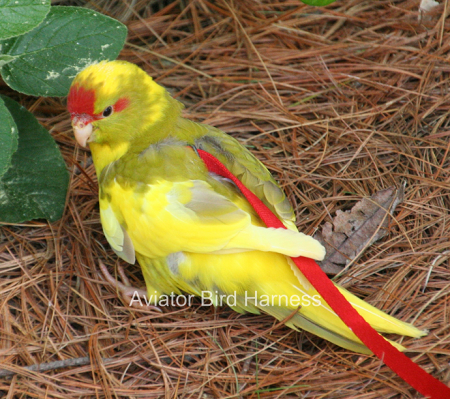 Today over 40% of demand is for the Petite and Extra Small Aviators. 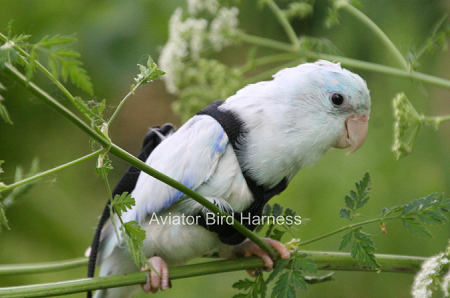 These harnesses fit Budgies, Lovebirds, Kakariki, Parrotlets, Plum Heads, and other tiny pet birds. 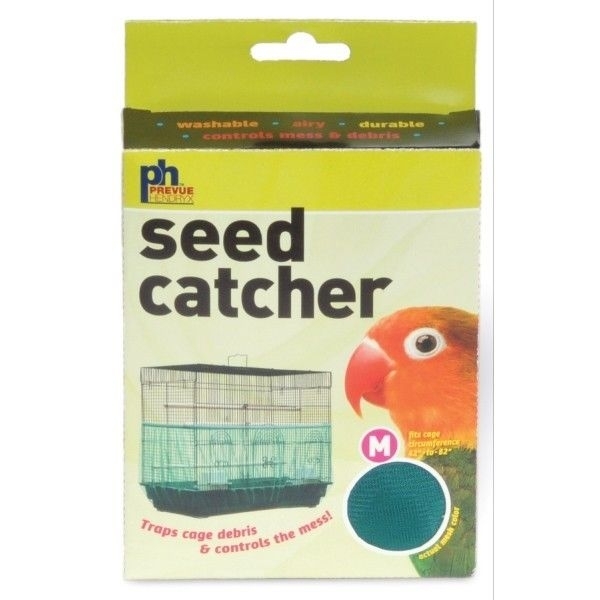 Seed Guard - Large - 52"-100"